Give your class an energetic break from learning – it’s not just good for their bodies; it’s good for their minds. 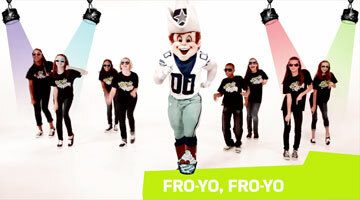 Physical activity is known to improve academic performance, and your students will love dancing along with Dallas Cowboys mascot, Rowdy! 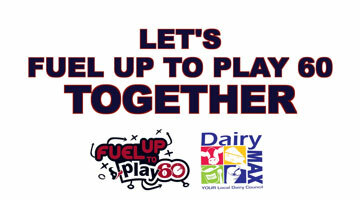 Get your school excited about Fuel Up to Play 60. Watch our video on YouTube or request a download. The nation’s premier in-school physical activity and nutrition program, and an easy complement to programs you’re already doing. 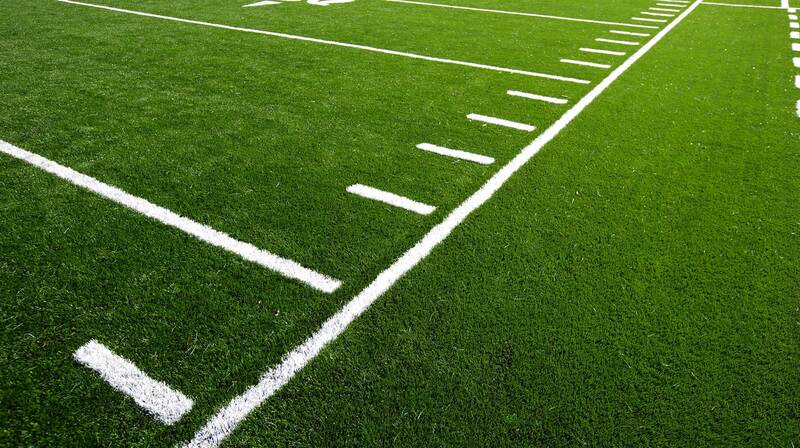 Get your school excited about Fuel Up to Play 60 with these free video messages from Houston Texans left tackle Duane Brown and others. Watch them on YouTube or request a download. 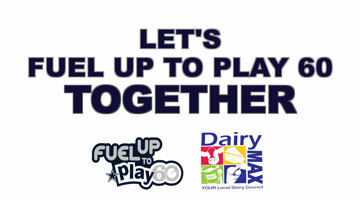 Fuel Up to Play 60 is the nation’s premier in-school physical activity and nutrition program, and an easy complement to programs you’re already doing.